Worship is at the center of our communal life as a congregation. Orienting our lives toward God brings us together in song, prayer, learning, silence, and story. Children are always welcome in worship, and we have professional childcare for ages four and under during Sunday services. Our worship style is warm, welcoming, and vibrant, and draws on progressive biblical scholarship, fresh prayers, imagination, community involvement, and rests on a centuries-old heritage. Our faith is 2,000 years old…our thinking is not. Scroll to the end of the page for Worship FAQ. Our morning services feature centuries of quality sacred music (including the 21st century) and the best of hymnody from the New Century Hymnal, which uses many inclusive, non-gendered images of God. 9:00 am - (Large) We celebrate communion every Sunday. Followed by coffee fellowship. 11:00 am (Medium) We celebrate communion on the first Sunday of each month. Worship is centered on scripture, sermon, and vibrant music. Organ, handbells, chimes, congregational song, and guest musicians are all part of our worship experience. Followed by coffee fellowship. Sunday Evening (Intimate) Our 6 p.m. service is more informal and employs a variety of musical styles from jazz to folk to Celtic and classical…all with a progressive message. Followed by tea in the Fellowship Hall. The first Sunday of each month, however, we celebrate Dinner Church at this time. Learn more and RSVP here. At Plymouth, music is an important part of our worship experience. We have a full time Director of Music, Mark Heiskanen. We welcome new participation in our choir, bell choir, 6 pm evening band (jazz, bluegrass, folk, contemplative, and Celtic music), and solos and small ensembles based on different seasons and worship needs. Read Mark's Music Minute to find out what is coming this Sunday. And look for our upcoming Music page on our website. In the summer, the morning services combine, and we have two services, at 10 a.m. and 6 p.m.
A: While some of our members enjoy getting dressed up for church as part of their tradition, you are welcome in worship however you normally dress on a Sunday. We are a Colorado congregation after all. We know you might go hiking after worship or choose to bike to church. Q. May I take communion? A: Yes, all are welcome at God's table of extravagant welcome. Q: Are the ministers approachable? A: Our clergy love meeting new visitors and getting to know you, so if you are visiting do say hello! A: We have a large parking lot that extends from Prospect Road to Lake Street. We have two first time visitor parking spots right next to the front door. Additionally, there is parking available on Lake Street and we have a shared parking agreement with our friends next door at the Islamic Center of Fort Collins. 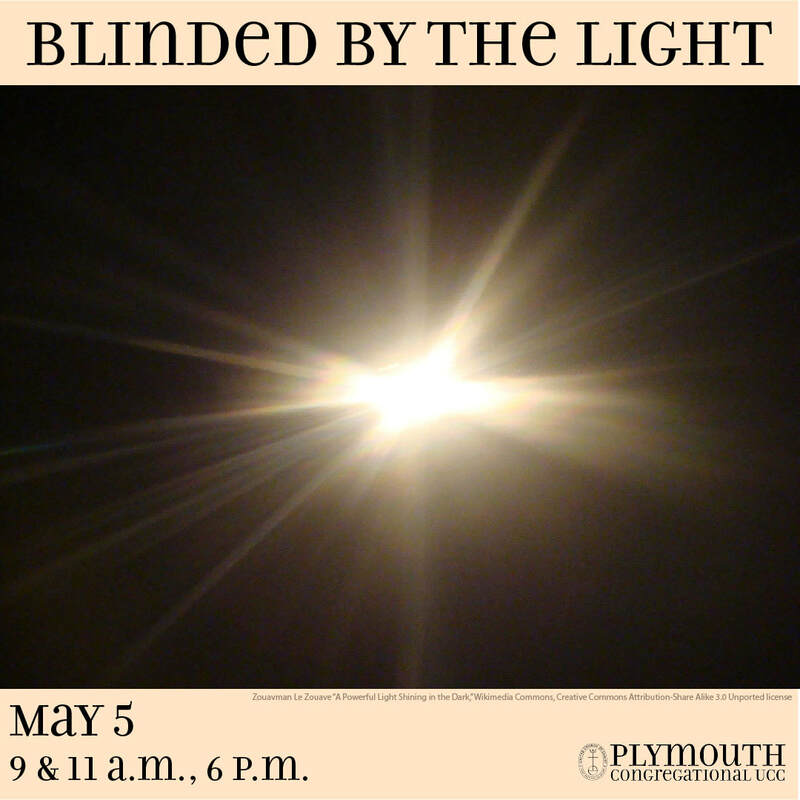 Q: What should I know about Plymouth before coming to worship?